I really enjoyed Dumplin' a few years ago and I'm excited that there's a new Netflix movie of it coming out. I definitely am looking forward to reading this sequel. Thanks for sharing and have a wonderful week! 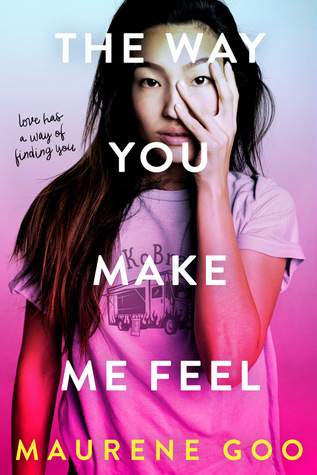 I really enjoyed I Believe In a Thing Called Love by Maurene Goo and am now looking forward to The Way You Make Me Feel. 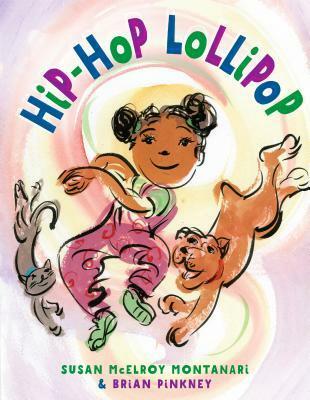 I definitely want to read Hip-Hop Lollipop, I love books with a bouncy rhythm! 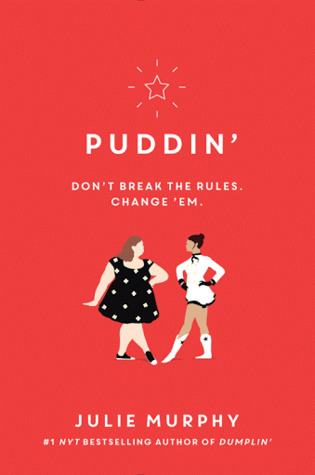 I've wanted to read Dumplin' (my daughter started it last month) and so it's great to hear you enjoyed Puddin' even more! I've heard good things about Monday's Not Coming from a personal friend, so I'll be interested in hearing what you think of the audio version, Beth. 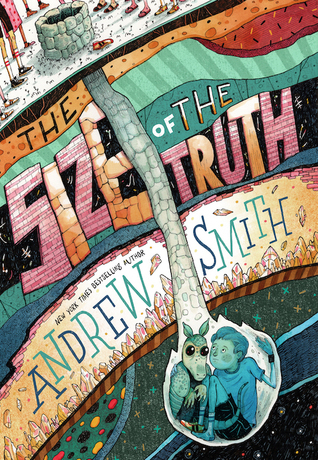 The narrator can make all the difference for me! Have a wonderful reading week! There are some great YA books here to put on my list, Beth. And "Hip-Hop Lollipop" looks good, too. Thanks! Thank you so much for posting this. 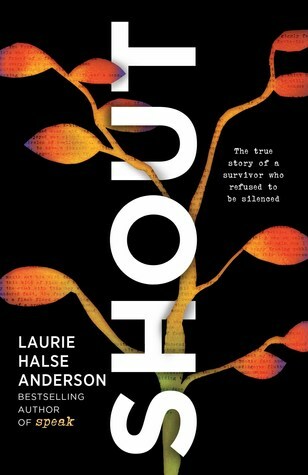 I had heard that Sam had a book, but I did not know the title. I loved Winger and Stand Off! 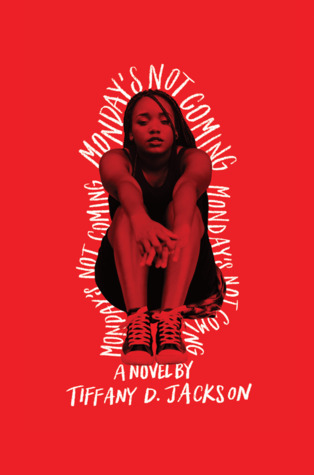 Monday's Not Coming has a powerful uber-red cover! Interesting. :) Have a great reading week!